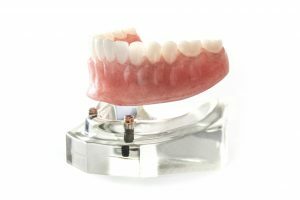 Dental implants have become an incredibly popular replacement solution for their longevity, health benefits, and their consistency. They’re titanium posts that are placed in your jawbone to act as artificial tooth roots. They have an incredibly high success rate of about 95%, but when they do fail, what causes it? 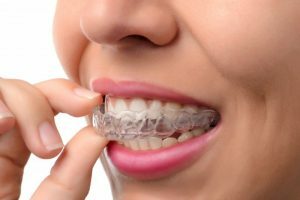 Keep reading to learn about the factors that influence your dental implant success in Ocala and how you can enjoy a long-lasting and healthy smile. You may have heard that the mouth is the area of the body that heals the fastest after an injury. That’s a good thing, considering that it needs to be healthy so you can comfortably eat and drink! 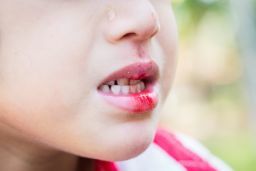 But even though your mouth will heal quickly, it’s still understandable to feel alarmed after sustaining an injury to the soft tissues. The first step is to contact an emergency dentist in Ocala to get advice over the phone or schedule the first available appointment. 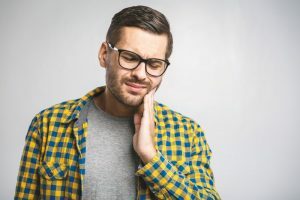 In the meantime, keep reading for additional information about these types of dental emergencies and how to handle them until you can get professional care. Got a Dental Issue? Read this Dental Emergency FAQ in Ocala! Dental emergencies are not nearly as common as traditional emergencies. However, many people aren’t sure what constitutes as a dental emergency. 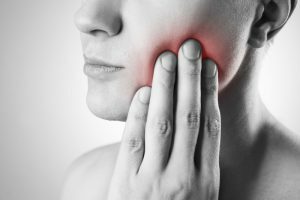 Furthermore, it’s common for people to visit the emergency room for a dental issue, only to find that their issue cannot be treated the way it should be. This is mainly because there is no dentist working in the ER, leading to wasted time and higher medical bills. That’s why this dentist has created a dental emergency FAQ in Ocala you can refer to so you can stay prepared! Comments Off on Got a Dental Issue? Read this Dental Emergency FAQ in Ocala! Dentist in Ocala Asks: You Brushing Your Teeth Too Hard? According to the American Dental Association, individuals should be brushing their teeth for at least two minutes at a time. In some cases, people can benefit from brushing for three minutes if they’re more vulnerable to decay and gum disease. However, you shouldn’t be brushing any longer than that, as doing so does not work to remove more plaque. 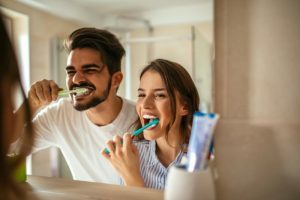 Additionally, brushing for too hard can lead to problems that permanently damage your teeth and gums, according to a dentist in Ocala. Comments Off on Dentist in Ocala Asks: You Brushing Your Teeth Too Hard? We all know what snoring is — it’s a disruptive habit that can take away from the quality of sleep of the snorer and anyone around them. But when it comes to what causes snoring, there’s often some confusion. Identifying the cause of snoring can help you get help to stop the problem and regain your quality of sleep. And sometimes, that means sleep apnea treatment in Ocala. Keep reading to learn more about snoring and what you can do about it. The doctor is in! 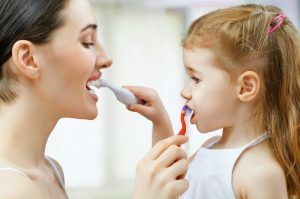 Children’s Dentist in Ocala Says Routine Visits Protect Your Child! There’s nothing that you could want more than seeing your child succeed. Whether it’s through their academics, the relationships they develop, or the sport they enjoy playing in, the only way they can dedicate all their attention is if they have their health in check. This includes oral health, an area that is all too often ignored or forgotten, especially in children. By scheduling a visit now, you can speak with a children’s dentist in Ocala and confirm no issues are present! Comments Off on Children’s Dentist in Ocala Says Routine Visits Protect Your Child!